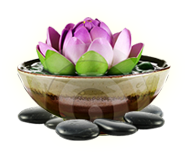 Pearl Beauty SPA is herbal rejuvenation center that is operated by certified Estheticians to provide excellent care and experience. Step into the luxury of Pearl SPA services with personalized care and attention to each client’s needs. We provide numerous luxury treatments for your skin to provide a healthy and glowing body.